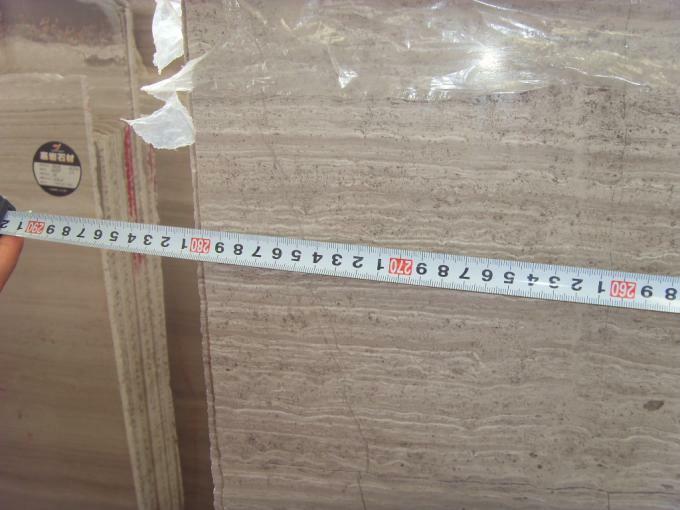 Wooden Grain marble for high-finishes materials, mainly used in building decoration grade requirements of high-level buildings, such as commemorative buildings, hotels, exhibition halls, theatres, shopping malls, libraries, airports, stations and other large public buildings of indoor walls, cylinders, floors, stair stepping and other decorative materials can also be used for stair railings, service desks, women's, Wall skirt, windowsill board, kicking feet and so on. 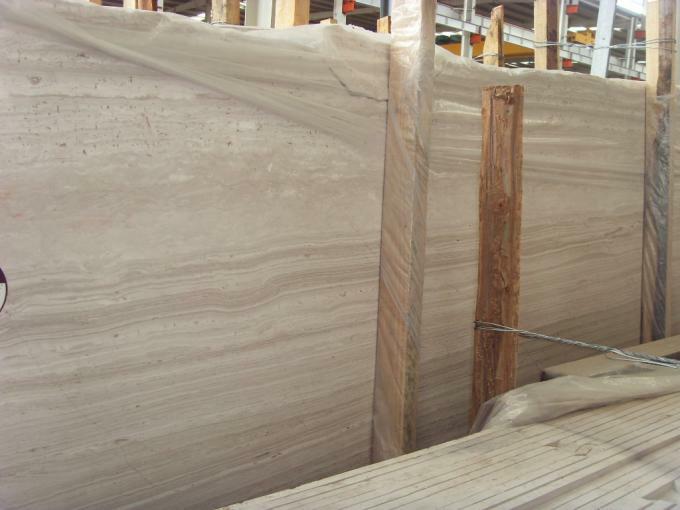 Marble is a metamorphic rock formed by the high temperature and high pressure in the crust, and the internal force of the crust causes the process of mass change of the original various types of rocks. The change of quality refers to the change of the structure, structure and mineral composition of the original rock, and the new rock type formed by the qualitative transformation is called metamorphic rock. 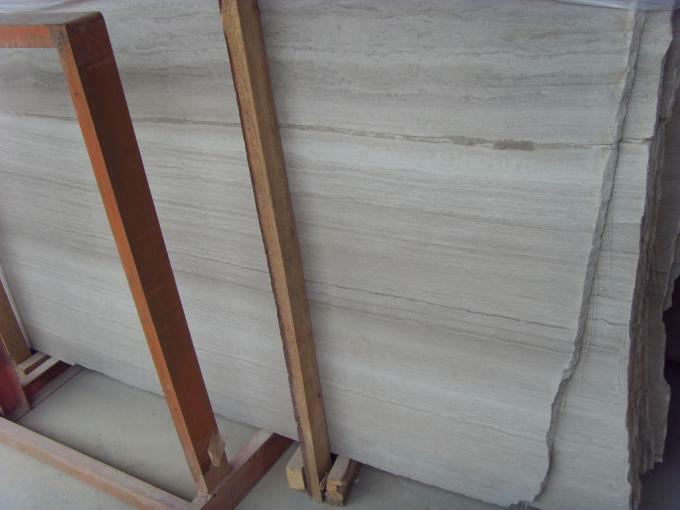 Marble is mainly composed of calcite, limestone, serpentine and dolomite, its main components are mainly calcium carbonate, accounting for about 50% or more. Other also have magnesium carbonate, calcium oxide, manganese oxide and silica and so on. 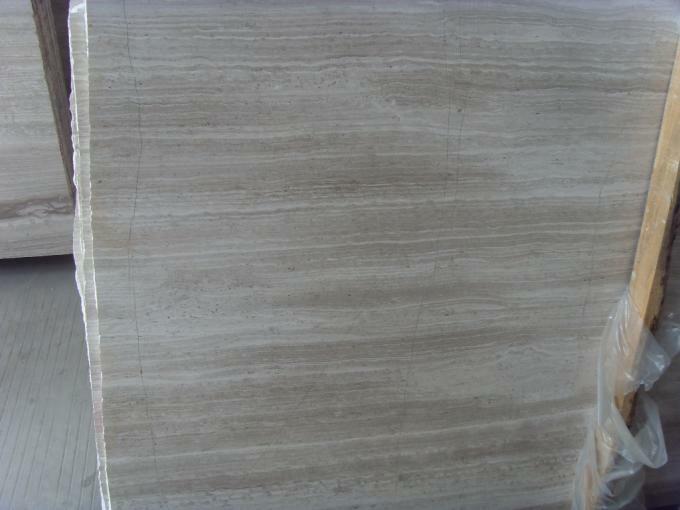 The general nature of marble is relatively soft, which is relative to granite. Of course, you don't have to pay attention to this, because this geological age is calculated on a billion-dollar basis, and in our lifetime, this qualitative change is a limited one. 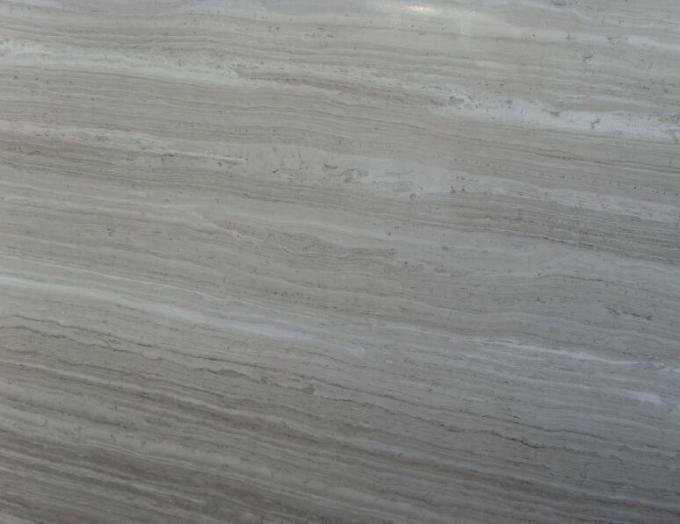 Marble floor tiles attract the attention of consumers with their beautiful appearance and very practical features. Unlike other building stones, each piece of marble floor and tile texture is different, texture clear bending marble, smooth and delicate, bright and fresh, like to bring you a visual feast again and again, installed in the bedroom life, you can set the bedroom more elegant and generous. Product to fabricate Tile, vanity top, kitchen countertop, stairs & baluster, column & pillar, moulding & skirting, windoow sill, water-jet mural, mosaic tile, ect. 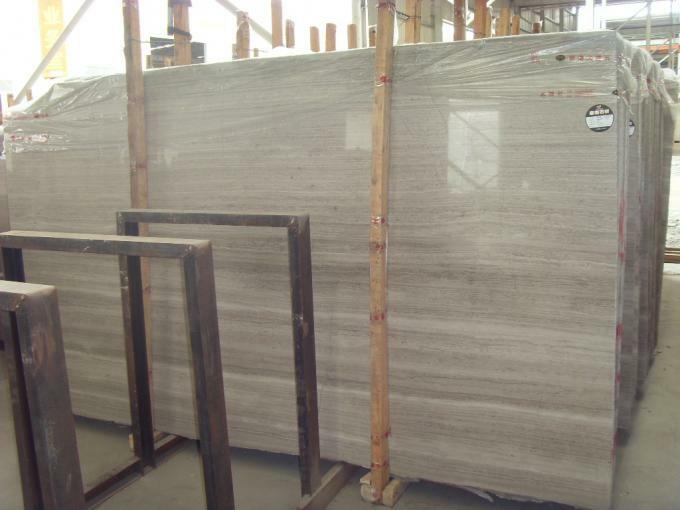 Tile 1) 305 x 305 x 10mm or 12" x 12" x 3/8"
2) 406 x 40 6x 10mm or 16" x 16" x 3/8"
3) 457 x 457 x 10mm or 18" x 18" x 3/8"
4) 300 x 600 x 20mm or 12" x 24" x 3/4"
5) 600 x 600 x 20mm or 24" x 24" x 3/4"
6)900 x 600 x 20mm or 36" x 24" x 3/4"
Vanity top 25"x22",31"x22",37"x22",49"x22",61"x22",ect. 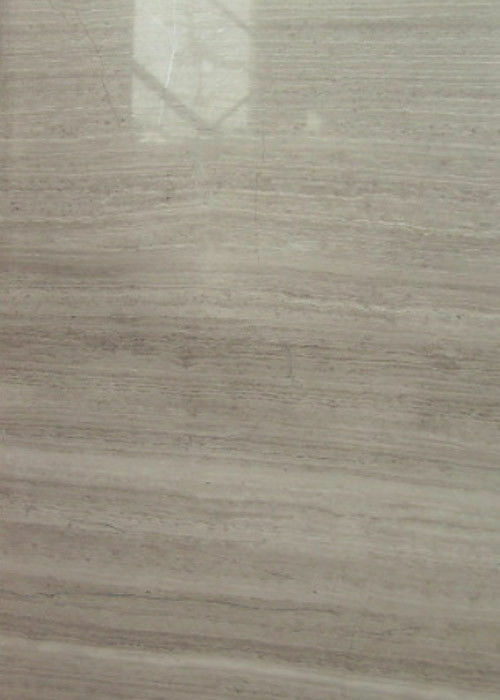 Thickness 3/4",1 1/4"
Countertop 96"x26",108"x26",96"x36",72"x36",72"x36",96"x16 "ect Thickness 3/4",1 1/4"
Or sizes according to buyer's request. Quality Control There are 12 specialized inspectors of our company responsible for strict quality control. 3) Diagonal tolerance : +/-1mm. 4) Surface flatness tolerance: +/-0.3mm. 5) Adjacent edge verticality tolerance: +/-0.5mm, Precise Cutting by infrared-ray-cut machine. 99% above qualified under control. Payment Terms T/T 30%/70%, D/P, L/C. 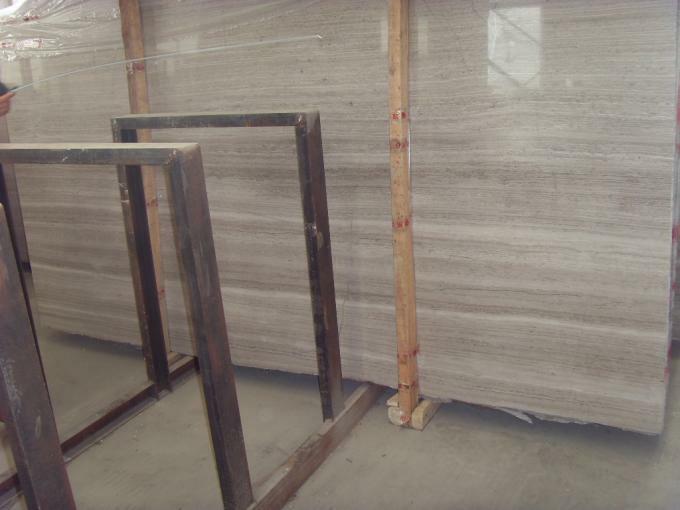 China Good Quality Granite Stone Floor Tiles Supplier. Copyright © 2019 granitestonefloortiles.com. All Rights Reserved.